Thats right!! It's time to shop! Swing on by at Shop The Style Climber and shop the newly posted items! 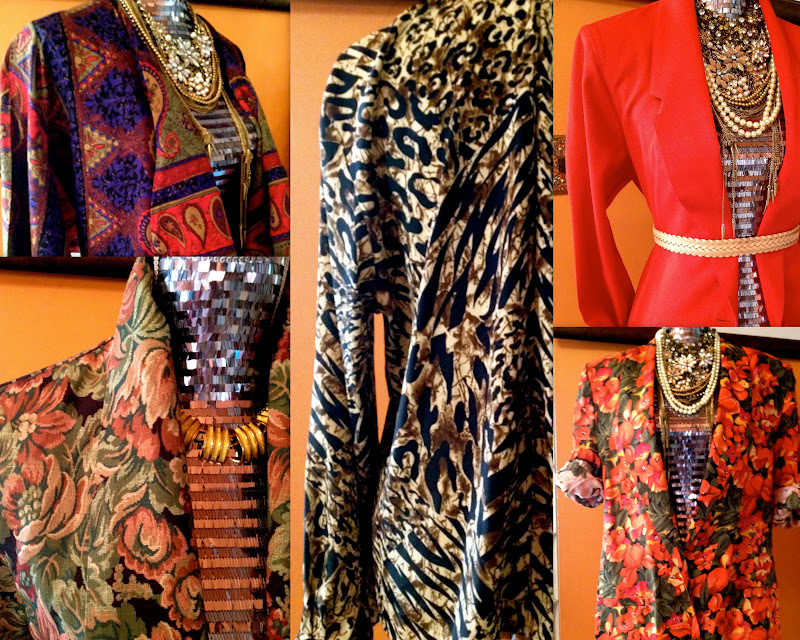 As you can see from the mini preview, it's all about floral, tribal, and leopard. All of which I love and I'm sure you will too!